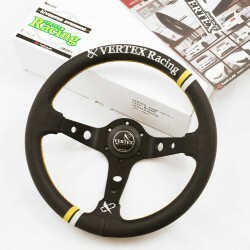 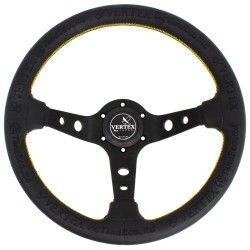 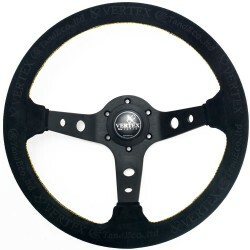 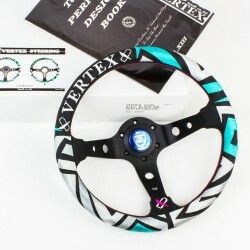 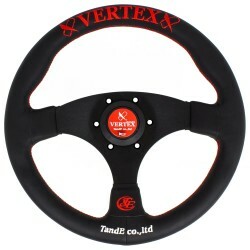 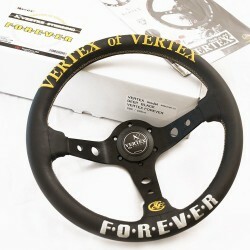 Super Premium JDM steering wheels by T&E Vertex JapanBuy in confidence from the Official European Vertex Distributor. 330mm Steering Wheel 90mm Deep Dished Authentic Leather with Red and Blue Stitching Horn Button Included Note: Front Stitching is in Red. 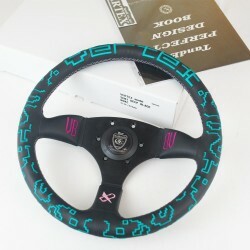 Back Stitching is in Blue. 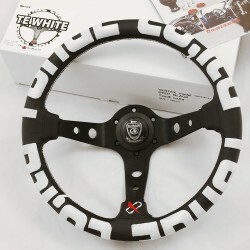 Please check all the photos.